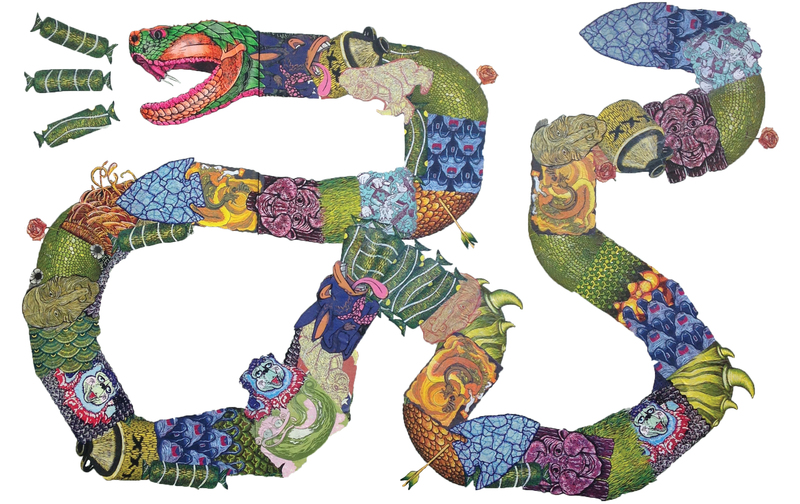 Individuals of all skill levels are invited to participate in this one-of-a-kind course investigating applications of reductive relief printmaking through personal exploration and collaborative practices. Topics include drawing and transferring, carving, registration, press operation, hand burnishing, textile printing and tool care. 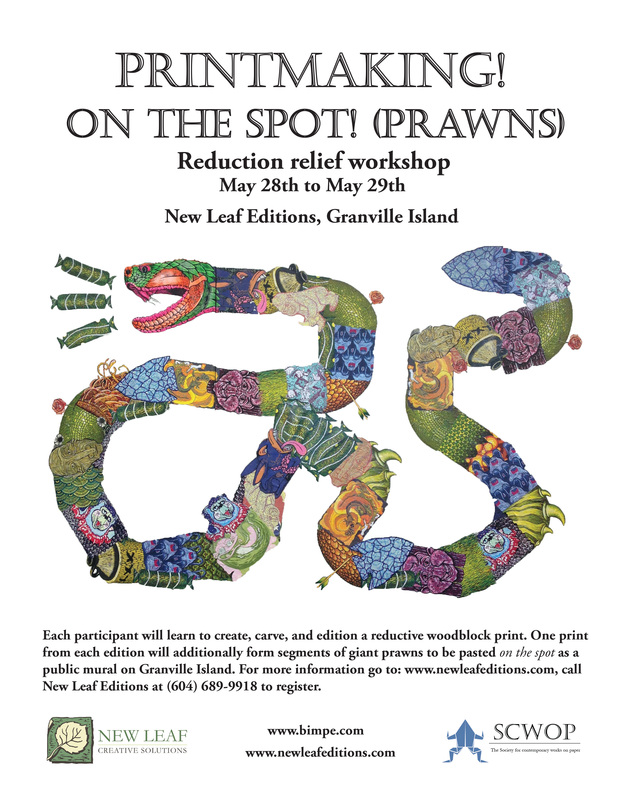 Each participant will create, carve and edition a unique image that will additionally form segments of giant prawns to be pasted on the spot as a mural in a public location on Granville Island. Additionally, participants will view and discuss a variety of prints from the instructor’s extensive collection. The course runs from 9AM-5PM, May 28th to May 29th. Materials are provided for this course, to register please email info@newleafeditions.com or call Peter or Val at New Leaf Editions – (604) 689-9918. Fee is $200 per student. Instructor Ryan O’Malley is an artist and educator serving as the Assistant Professor of Printmaking at Texas A&M University-Corpus Christi. 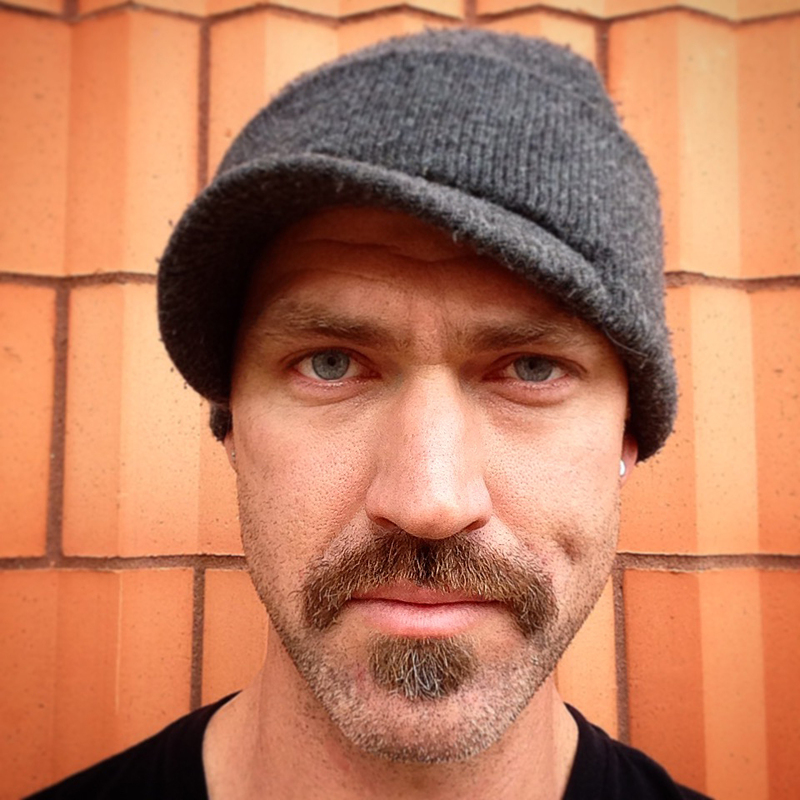 Ryan is a member of the Outlaw Printmakers and regularly organizes or participates in events and workshops that engage with the global printmaking community. He exhibits internationally including recent showing in Estonia, Italy, France and China, and has work included in numerous private and public collections.